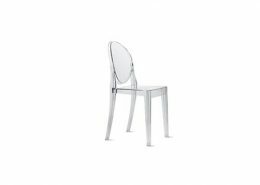 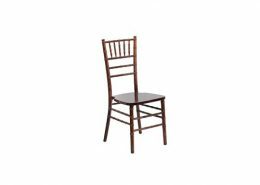 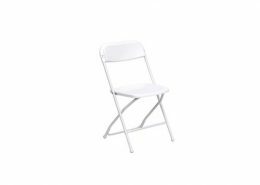 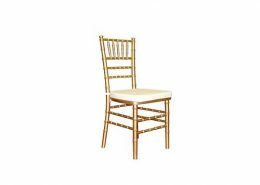 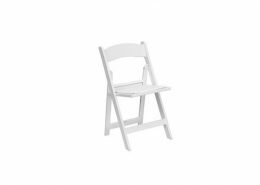 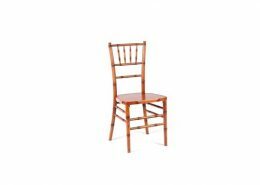 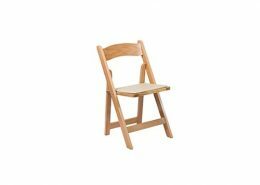 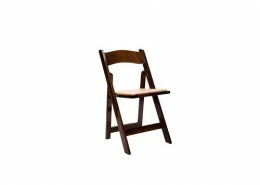 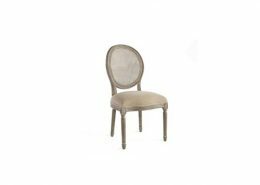 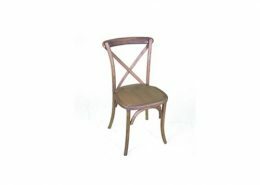 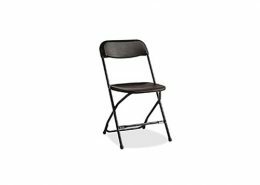 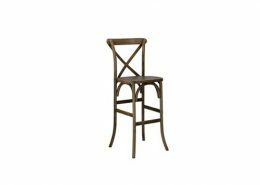 We carry a large inventory of chairs for all occasions. 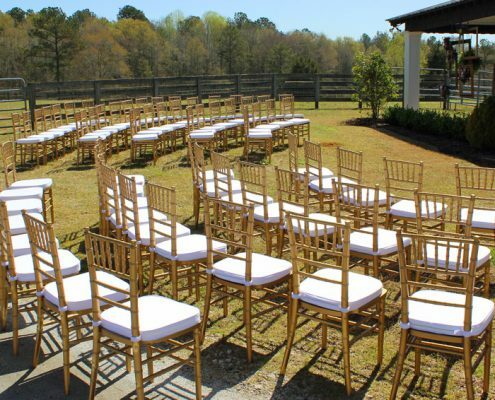 Whether your event is a casual BBQ or a formal wedding, we are happy to assist you in determining the seating that is right for your occasion. Please click on each chair for a short description.